Congratulations to Father Rob Northwood. The recent Primate’s Council affirmed the call on his life and has announced that he will be consecrated Bishop in Bel Air Maryland, 15 March 2019. (More details about hotels and the location will be posted soon). 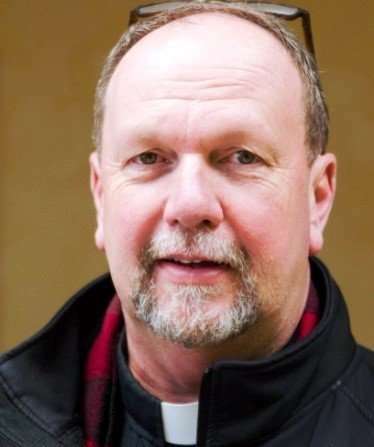 Bishop-Elect Rob Northwood will be the Bishop of the soon to be reactivated diocese of the Mid-Atlantic. The Mid-Atlantic diocese had been overseen by Bishop Michael Davidson of the Central Diocese, and with the consecration of Bishop-Elect Rob Northwood, both dioceses (Central & Mid-Atlantic) will be restored to their original boundaries. Please keep Father Rob and his wife Sarah in your prayers.